If you live in Colorado and you’re trying to adopt a Persian kitten or cat, your best choice is to go to a Persian cat breeder. These are people who specialize in the breed and really understand their personality traits and how to care for them. Finding a Persian cat breeder in Colorado can be difficult, but we’ve done all of the hard work for you. We’ve spent hours researching to find all of the different Persian cat breeders in Colorado and you can find our full list below. How They Describe Themselves: We are a tiny Show Home, where our Persians and Exotics are part of our family. Our hobby is to Show our babies at CFA shows most weekends. Every once in a while we will have a few kittens available for show homes or pet homes. We always try to find our Retired Show Adults forever loving homes. We specialize in showing Solid Persians and Exotics. How They Describe Themselves: A boutique is an establishment set apart from the regular world: one in which you can expect exceptional and personalized service, and enjoy an extraordinary, unique, and individually meaningful experience. 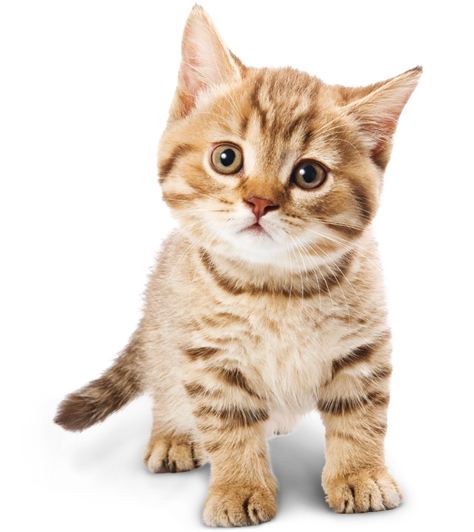 How They Describe Themselves: We are a cageless cattery and our kittens are raised with individual love and attention to insure healthy, happy, well adjusted companions. We primarily breed for show, but do have pet kittens available as well. How They Describe Themselves: We are a small DNA PKD tested cattery. We specialize in breeding and showing quality Solid, Bi-Color and Tabbie Persians. Our cats are registered and shown in CFA . My goal is to produce healthy cats with beautiful, sweet open expressions and loving personalities. I am breeding for type, body structure, character, health and solely to ensure consistency within the CFA breed standard. How They Describe Themselves: This is an excellent description of Persian cats and Posh Persian Cattery, a small cattery located in Colorado near the Rocky Mountains. Posh Persian is a memeber of CFA and a PKD, DNA negative tested cattery. All Posh Persian cats and kittens are pampered, hand raised, and loved. I am devoted to the quality and preseveration of this wonderful breed. How They Describe Themselves: Treasured Kittens is a home based cattery with over 10 years of experience in producing doll face Persians. Our cats live in our home as part of our family. We are not a commercial breeder we pride ourselves in producing quality kittens. How They Describe Themselves: Amerikitties is a very, small in-home cattery nestled in the foothills of the beautiful Rocky Mountains. We actually sit right at the foot of Pikes Peak, here in Colorado Springs. We have been at this location for over 30 years and love it here. We have herds of deer sauntering through our yard on a daily basis. Occasionally, we see fox, black bear, coyote, raccoon and bobcat. How They Describe Themselves: Paws & Hearts is a small in Home Cattery in Monument, Colorado; a suburb of of Colorado Springs. The owners of the cattery are Lisa & Bradley Holder. I am a Dr. of Psychology in Private practice. And Bradley, my husband, is an Electrical Engineer that teleworks from home. How They Describe Themselves: Located in Rifle, Colorado, I've been breeding teacup Maltese, Yorkie, and Persians for 30 years. A mix of champions and pet quality, AKC and CFA registered. Not finding what you want with the Persian cat breeders in Colorado? Sometimes this happens as most small catteries only have one or two litters per year. If you’re looking to adopt a Persian kitten or adopt a Persian cat, you have two choices.